As Jake B said first time I saw this watch in the steel, my first thought and the reason I passed was it was too perfect. Guess I figured something was just not right. But. 28% a pretty good discount. I just put mine in safety deposit box for couple of weeks. Gonna miss it. I just put mine in safety deposit box for couple of weeks. That's almost blasphemous I hope it's for a fun reason (vacation?) ! Horoticus, jmsrolls, RTK27 and 7 others like this. yes they cant all go! I actually have been thinking about which watch id be taking along on vacation (if I actually manage to go somewhere this year). I'm probably worse I actually figured out which new watch I would want to take on vacation (besides my gshock) then ordered it and it arrived this past Monday ready to travel. Yeah, that's pretty bad which one is it, if I may ask? 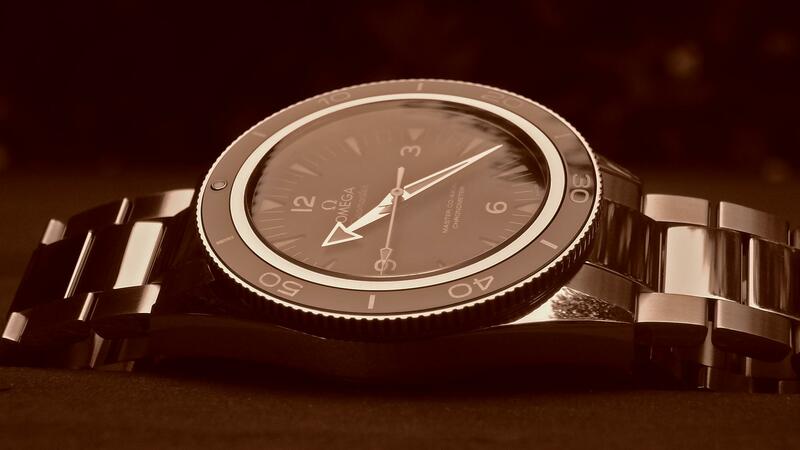 Can anybody confirm which size Omega Nato is required for the Seamaster 300 Master Co-Axial? The lugs of the 300 MC are 21mm so a 21mm or 22mm NATO will work.